Sure you have made your own personal new year’s resolutions…maybe you want to drop some lbs or call up your mom more often. Those are all great resolutions to have, but with the new year it is also time to focus on your business. 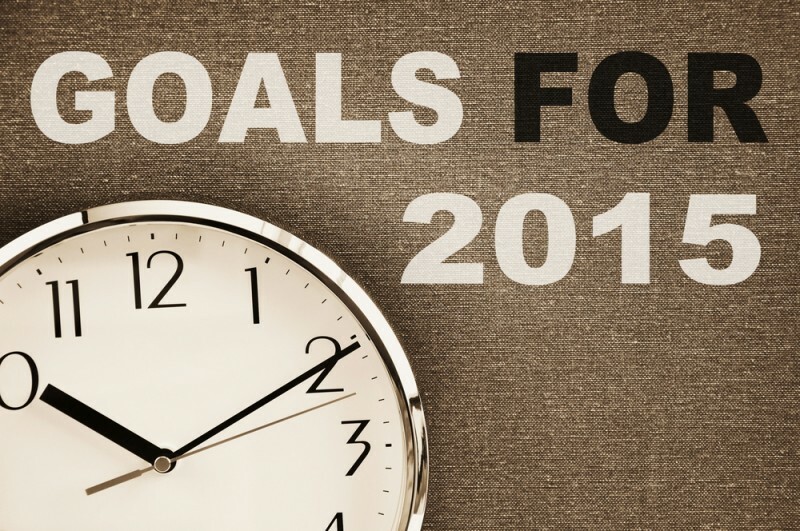 Small businesses should set some new and fresh goals for 2015. There may have been things you wanted to do or improve on in 2014 but time just gets away from you. Start the new year right and set time aside for these things, make that your resolution! Maybe a change to step out and market yourself or sit down and think of ways to improve your customer retention. Either way, do not fret over these missed opportunities, use them as motivation to reach your goals in 2015. If you are still trying to make a list of goals or even narrow yours down, I have a few to help you out! Understand your business financial statements. If you have ever watched ‘Shartank‘ or ‘The Profit’, what is the first thing the”sharks” ask the business owners? What is your profit margin? Retention rate? Total revenue? These are a few basic financial questions every business owner should and needs to know. Do not leave it up to your accountant or bookkeeper to deal with the numbers of your business, you need to know hands on all of this information. From how much it costs to produce your product to your conversion rate of one time customers to lifetime customers. Meet with customers and vendors face to face. Yes, emails and phone calls are a quick and easy way to stay in contact with customers and vendors but nothing beats a face to face conversation. Take the time to build these relationships and show them you really do want to meet their needs and they are an important part of your business actions. This is an excellent way to raise customer retention rate and get real feedback to how your business is doing. Never stop learning about your industry and learn from those that are more experienced in your industry. Their expertise and their mistakes will help you run your business better. Go to the conference and really soak it all in! Tampa is booming for young professionals, entrepreneurs and small business owners, check out all of the upcoming networking events. If these goals seem unattainable and to broad, make them more specific. Try going for actual numbers such as, you want your quarterly sales to go from $20,000 to $50,000 or you want to attend two networking events each quarter. Narrowing down your goals will help them seem more in reach for you. Remember, nothing happens overnight, it will all take time but will be worth it and remember ‘Progress over Perfection’and you will be able to reach your new business goals in 2015!